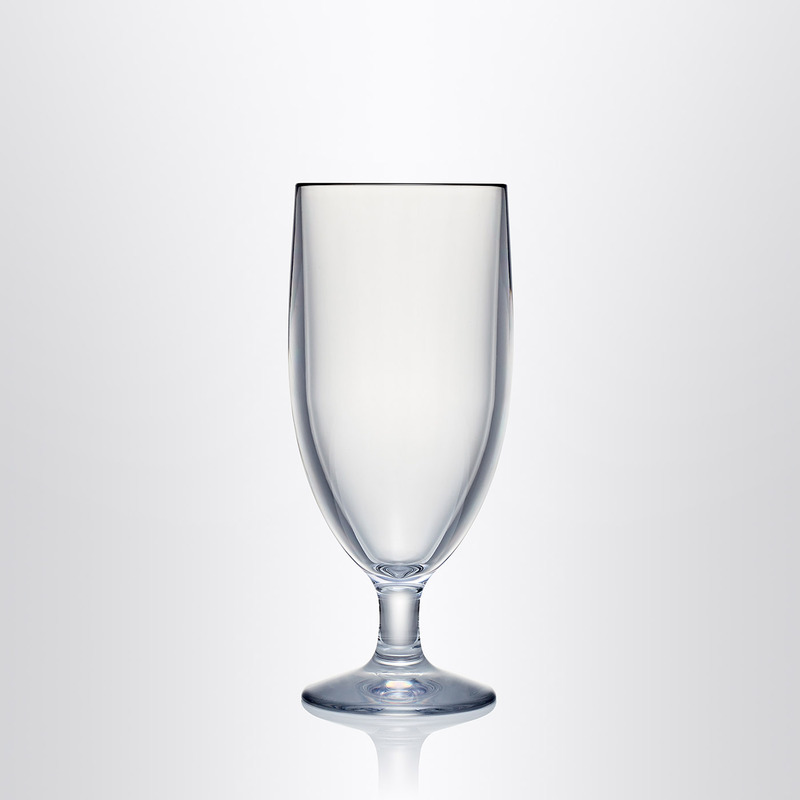 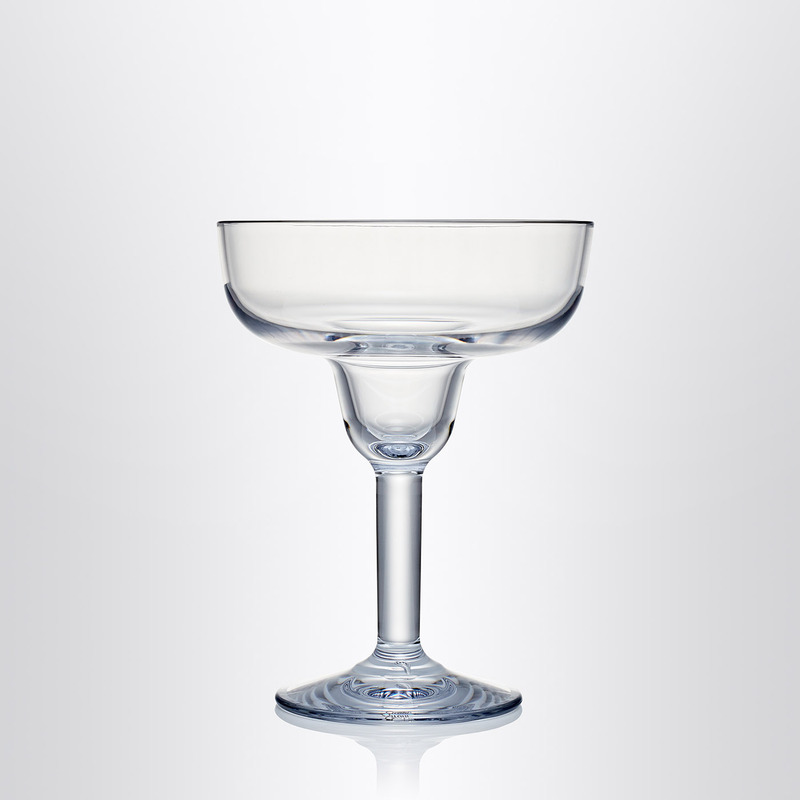 Our largest water soda goblet, to add a touch of class to any entertaining experience. 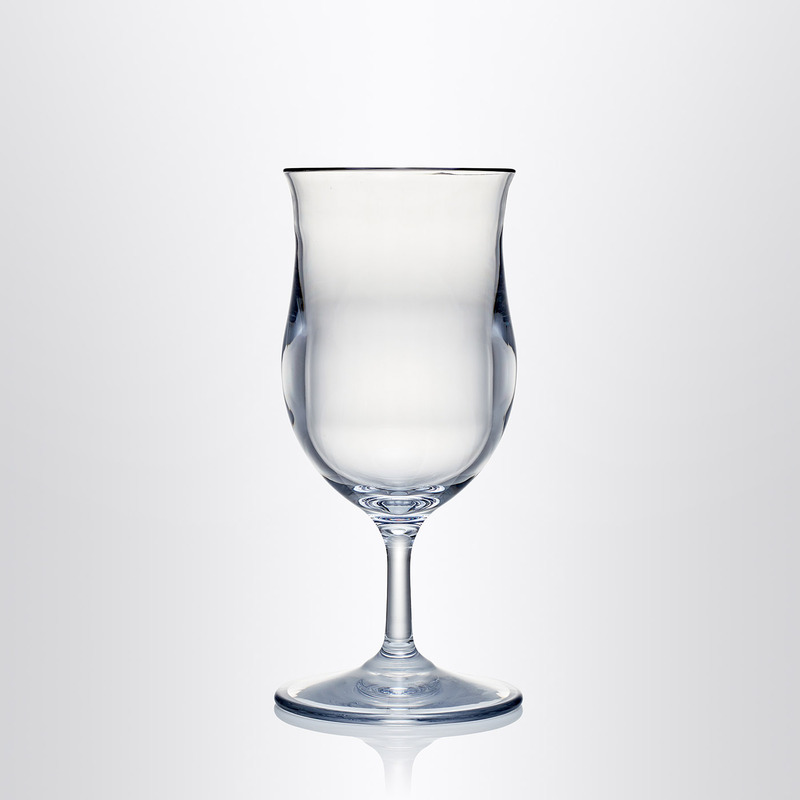 Perfect for serving anything from water, soda and iced tea to cocktails, desserts and wine in any setting. 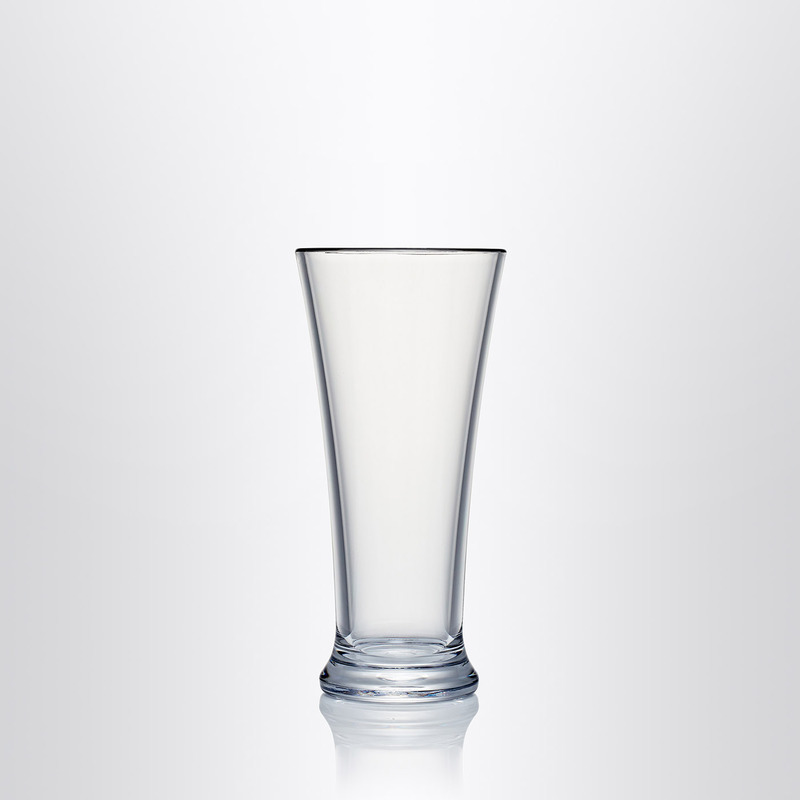 The Design+Contemporary range has been developed for the more sophisticated setting. 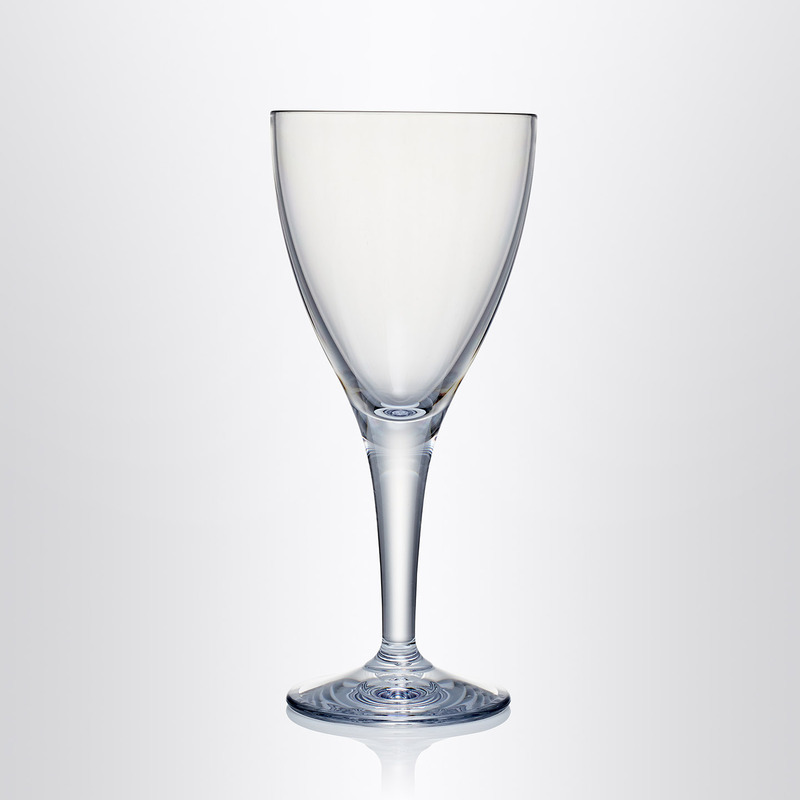 Easily identified by it's modern curves, this range is the drinkware of choice for a modern entertaining experience.